Twelfth Night Concert at the Wallace House and Old Dutch Parsonage - January 20, 2018 ~ The History Girl! 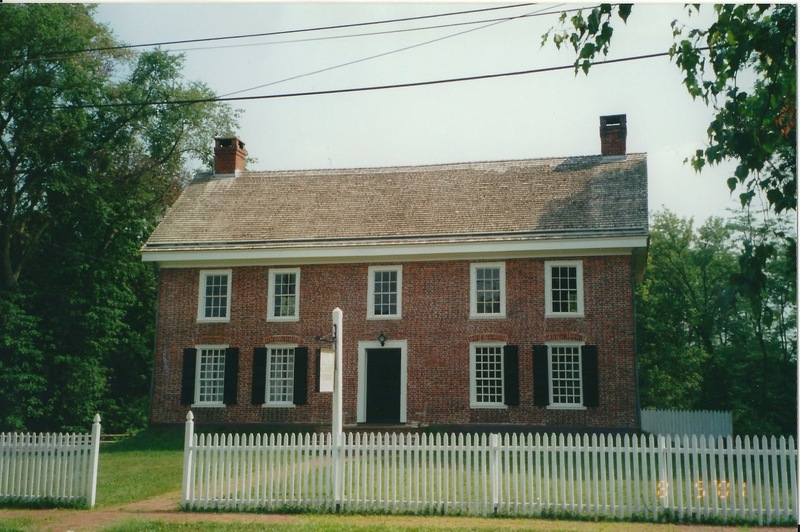 On Saturday, January 20, beginning at 7:30 pm, balladeer Linda Russell will perform historic holiday music at the Old Dutch Parsonage historic site. Linda Russell performing at the Old Dutch Parsonage. Usher the new year in and celebrate like it’s 1778! For most American colonists, Christmas Day was not a major holiday. 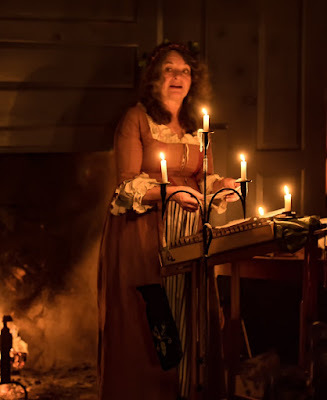 But over the course of the following twelve days, leading up to Twelfth Night on January 6th, there were great feasts, church services, dances, games and other entertainments. Join balladeer Linda Russell as she explores the tunes and traditions of the Twelve Days of Christmas. Playing the hammered and mountain dulcimers, penny whistle and guitar, Linda sings and plays the carols, dance tunes and drinking songs of the past, interspersed with Yuletide poems, recipes and stories of the season. There is a $10 dollar per-person fee to attend this program. All visitors must register for this program in advance. Call 908-725-1015 or email whouse3@verizon.net to register. Please register early, as seating is limited.